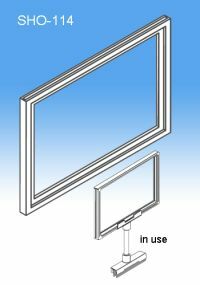 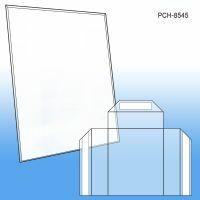 Looking for the ideal way to display your sign? 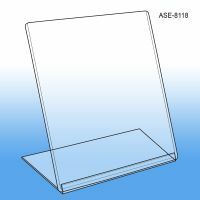 At Clip Strip Corp., we carry a wide variety of sign holders and POP signage hardware for retail that work from the Ceiling, off Walls, to Floor units, the Shelf Edge and on Countertop, all sure to suit every need. 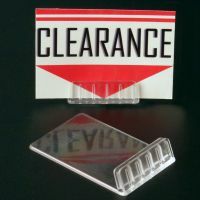 Two-sided tape may do for the stockroom, but an elegant sign holder can add style to your store. 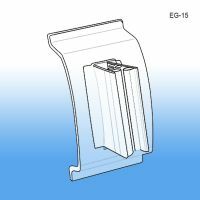 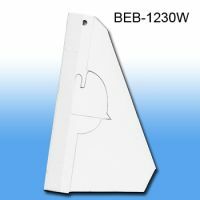 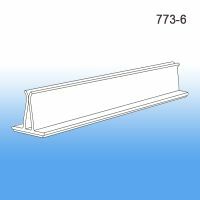 Our selection of sign holders includes shelf edge clips, channel systems and label holders, roto clip systems, flag sign systems, vinyl pouches, wobblers, gondola signage and more. 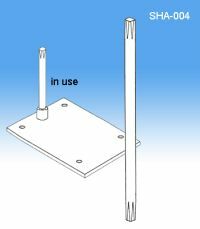 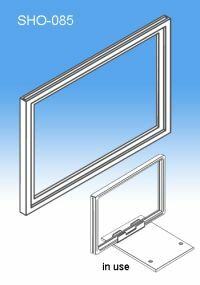 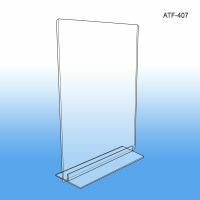 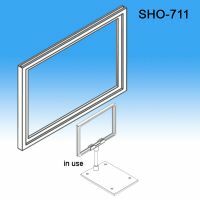 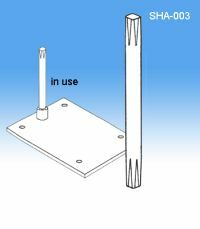 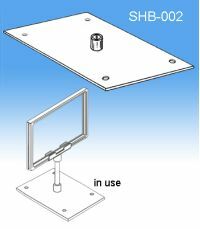 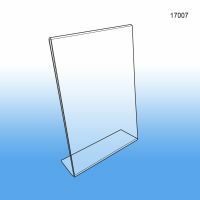 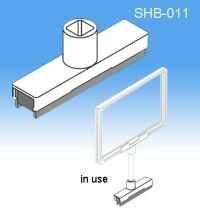 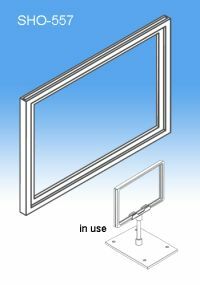 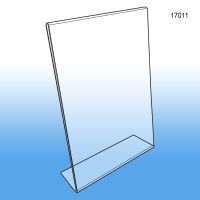 Everything from modular sign frame kits to banner stands and sign holder stands can be found here. 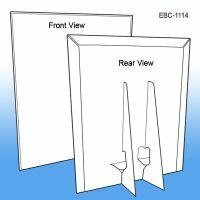 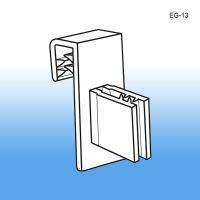 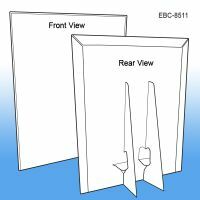 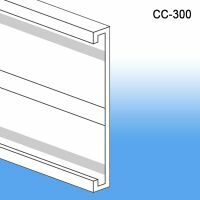 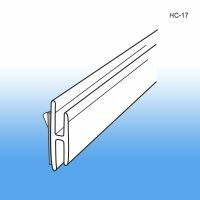 Our shelf edge clips are perfect to catch the eye and deliver a clear sales message or establish a price. 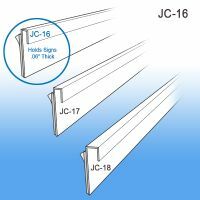 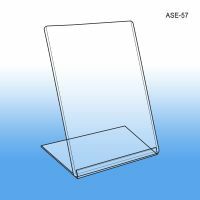 Store shelf sign holders slip into the pricing channel, signage strips slip into the plastic sign holders and shelf adhesive sign holders work on many retail displays. 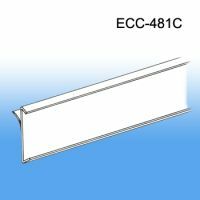 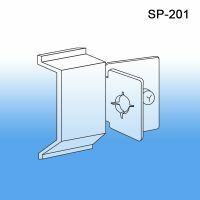 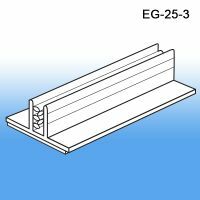 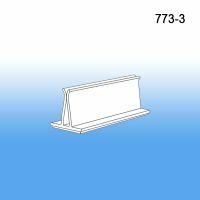 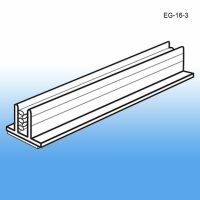 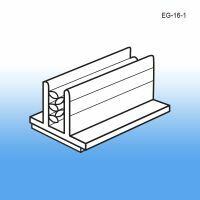 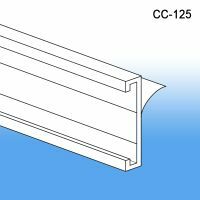 Other styles of shelf edge holders allow you to hang your sign below the shelf or pop it out from the shelf. 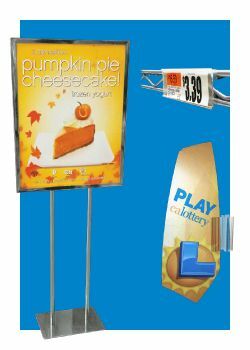 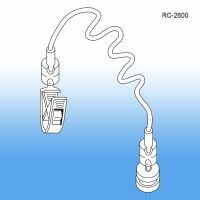 The clever, line of "Roto Clip" clip on sign holders offers unparalleled flexibility in application. 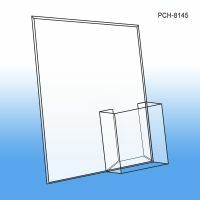 Modular sign frame kits can be used horizontally or vertically and can coordinate with an array of bases and stems - offering a consistent look throughout the store. 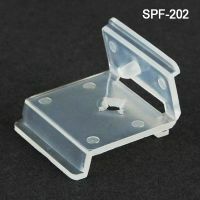 Use them as countertop sign holders or next to merchandise. 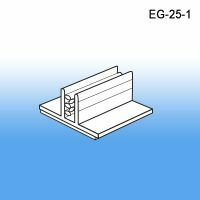 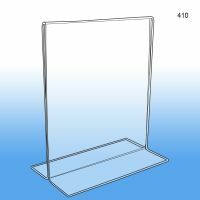 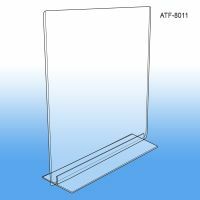 You can also use a magnetic base and attach them to garment racks and gondola shelving. 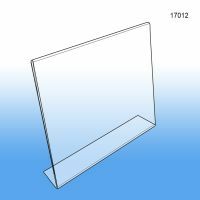 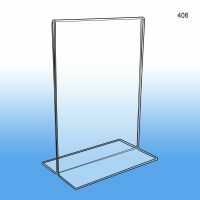 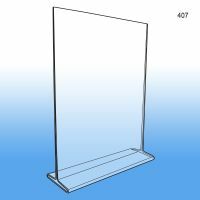 Other sign holders for retail store displays include split rings, flat surface sign holders, wire rack label holders and clip on price tags for wire fixtures, sign channels for metro-style shelving and a wide variety of suction cup sign holders. 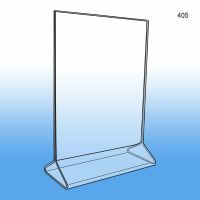 At Clip Strip Corp., we carry quality retail sign holders and merchandise display materials that you require to win at retail.